Nations Press health The Dangers In Your Kitchen:THE REAL REASON WHY EATING RICE COULD KILL YOU!! 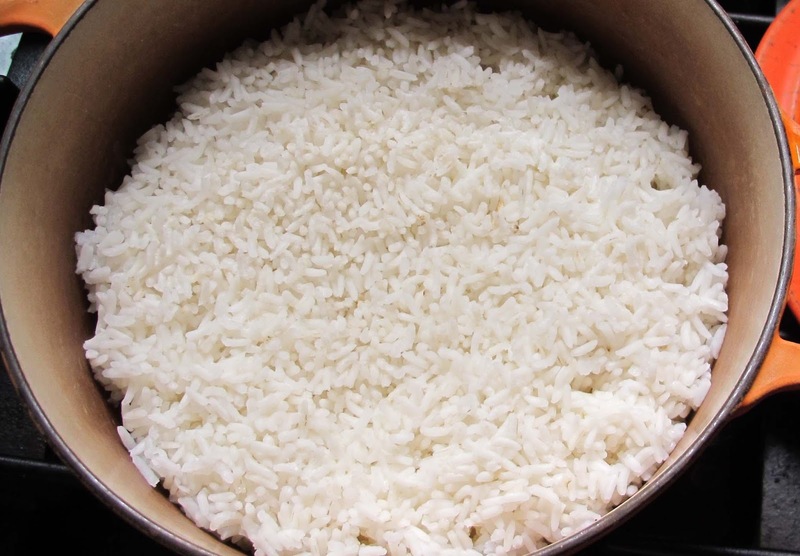 The Dangers In Your Kitchen:THE REAL REASON WHY EATING RICE COULD KILL YOU!! We always want to save money and one of the best way is to eat leftover food by re heating it first. But there is a danger in some food when you reheat. There are hidden dangers in your kitchen and rice, a staple of many of our meals could be one of the biggest culprits. And it’s not just your own kitchen you need to be wary of - people can also be at risk of food poisoning in their favourite pubs and restaurants or even finishing up last night's chinese takeaway. A bad bout of food poisoning can cause vomiting, diarrhoea and stomach cramps and put you out of action often for 24 hours. NHS Choices said other symptoms can include a a lack of energy, loss of appetite, a high temperature, chills and aching muscles. In some extreme cases, the symptoms can also lead to dehydration and even death. A 2014 report by the The Food Standards Agency showed 500,000 people got food poisoning - attributable to 13 different types of pathogens, or bacteria including E. coli, campylobacter and salmonella. Although some people believe the biggest food poisoning risks come from meat, people can get food poisoning from eating reheated rice. However, experts suggest it is not the reheating that’s the cause of food poisoning - it is the way it is stored before it goes back in the pan. The FSA said: “Uncooked rice can contain spores of bacteria that can cause food poisoning “When the rice is cooked, the spores can survive. Then, if the rice is left standing at room temperature, the spores will multiply and may produce poisons that cause vomiting or diarrhoea. “Reheating the rice won't get rid of these poisons. “So, the longer cooked rice is left at room temperature, the more likely it is that poisons produced could stop the rice being safe to eat.